You would think I live in snow country with the way I bundle up during the winter months. I just don’t like to be cold. 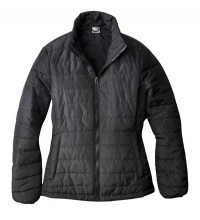 Target has some really cute women’s C9 “Puffer” jackets by Champion on sale today. These cute jackets are buy one, get one 50% off. You can get 2 jackets today, for only $15 each! They come in 6 fun colors too. Plus, shipping is free! Head over to Target.com to see this deal and more from Target! Target Dec 22, 2011 in clothing, holiday, jackets · Expired! I’d love to tell you about the 6pm.com Cyber Monday sale, but I can’t yet! 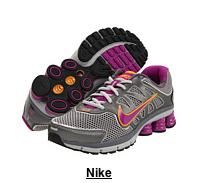 However, they are having a huge one day sale on all Nike products. 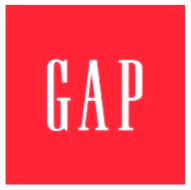 You can get up to 75% off of apparel, shoes, and gear. Head over to 6pm.com and check out the Nike sale. 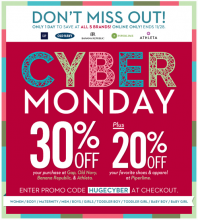 I’ll tell you about the Cyber Monday sale as soon as I can! The Old Navy “Black Friday” ad is out. To be honest, I didn’t see anything that I would stand in a long line for but you should take a look to see if there is something you’ve been waiting for. 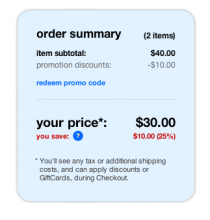 There’s a $10 off $50 coupon in the ad so make sure you grab one of those before you to. Last year they handed out wrist bands to everyone in line so if you don’t get there in time you will miss the wrist bands. Once you have a wrist band, you’re free to go and come back when the store officially opens. I don’t know if they’ll do that again or not. It looks like the hot deal is a free Kodak Easyshare Sport camera (value $100) with every $40 purchase on Friday morning. Stores will be opening at midnight this year! 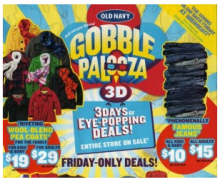 Coupons Nov 12, 2011 in BlackFriday, clothing, OldNavy · Expired! Saveology has an awesome deal today for all of you cold weather iPhone users! 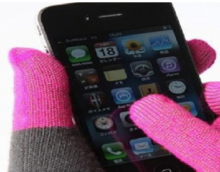 Get a pair of iPhone/iPad-Friendly touch gloves for only $20 plus FREE Shipping from Happycases.com! This would make the perfect stocking stuffer or gift! I know I don’t want to use my phone when it’s cold outside!